At Fakenham sports and fitness centre Trap lane Fakenham NR219HL. 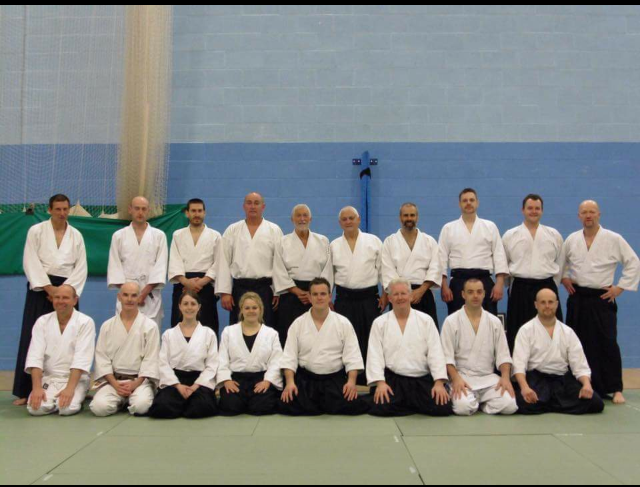 Fakenham Aikido club was founded by Sensei Malcolm Walder 5th Dan in 1994. When Sensei Walder left the club in 2014 it was passed on to Sensei Robert Pawley. Sensei Pawley started his martial arts training in Tai Kwon Do. At the age of 18 he found Aikido and his training began. 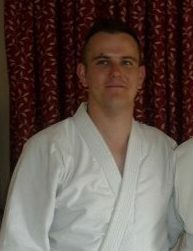 Now at 35 years of age he has reached the level of 3rd Dan through Shobu Aikido UK, with George Forbes 6th Dan. At the club we want people to practice with great spirit and determination in a fun and friendly atmosphere.